Ever since I was young, I’ve always been the smallest in my class. Although being short has its perks, I can’t help but feel insecure about it. I am ridiculed by my friends and classmates plus there are some outfits I can’t pull off because of my height. I started doing my research and found ways to help me “fix” my height problem. I asked myself how to grow 3 inches taller, and yet It was no good since I was still the smallest in my class no matter how hard I try. However, I started eating right and exercising properly to get a few inches up. Moreover, I found a fashion must-have for all short men out there. Yoga has proven to be a great workout for flexibility and strengthening. Here are three yoga poses to help activate your core and the rest of your body. And if you are wondering how can exercise make you taller, here are three yoga poses to help you boost a few more inches. Just simply lie down flat on the floor with your chest facing down. Keep your lower body still, lift your upper body and then try to stretch as much as you can. Hold the position for at least 15 seconds and slowly bring your body back to the initial position. This type of exercise or yoga pose stretches the upper body and may help you grow taller. It is one of the best grow-taller exercises out there. Stand with your legs slightly apart then bend down and try to touch the floor without bending your knees. It’s quite hard to do at first, but once you get the hang of it, you will be surprised with the strength your body possesses. This movement flexes the spine and initially, you should try to touch the floor, but it is more advisable if you can place your palm on the floor completely. Simply sit up straight on your yoga mat with your feet placed in front. Your legs should be extended about shoulder width apart and you must also keep your feet flexed. Inhale gently then extend your arms out in front of you. While doing so, bend forward and try to touch the tips of your toes. Aside from doing yoga poses on a daily basis, there are other ways to achieve height temporarily. You must have heard it before but not quite sure how and where to get them. Who says fashion is just for the model type? Here, ladies and gentlemen is your introduction to elevator shoes. 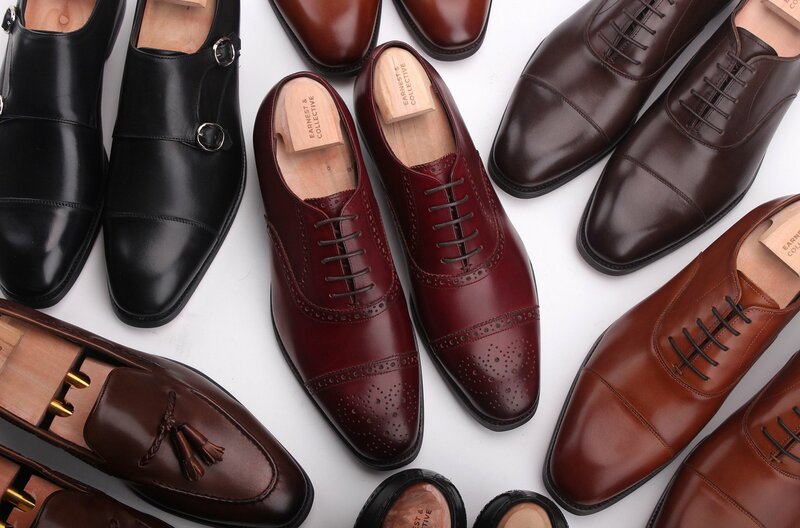 Elevator shoes are men high heel shoes that can boost a man’s height up to five inches. 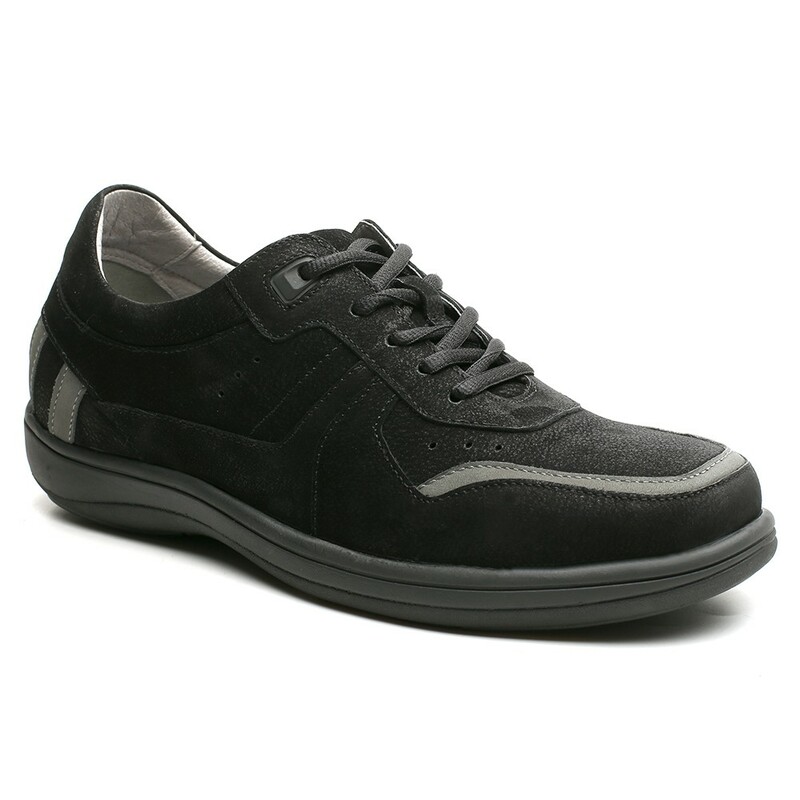 These are elevator shoes, 3 inches in additional height as the product of the lifts hidden inside the shoe. Chamaripa shoes have a selection of sneakers that give you height that can fit your lifestyle. If you are the type who likes to keep everything casual, we suggest you give elevator shoes a try. 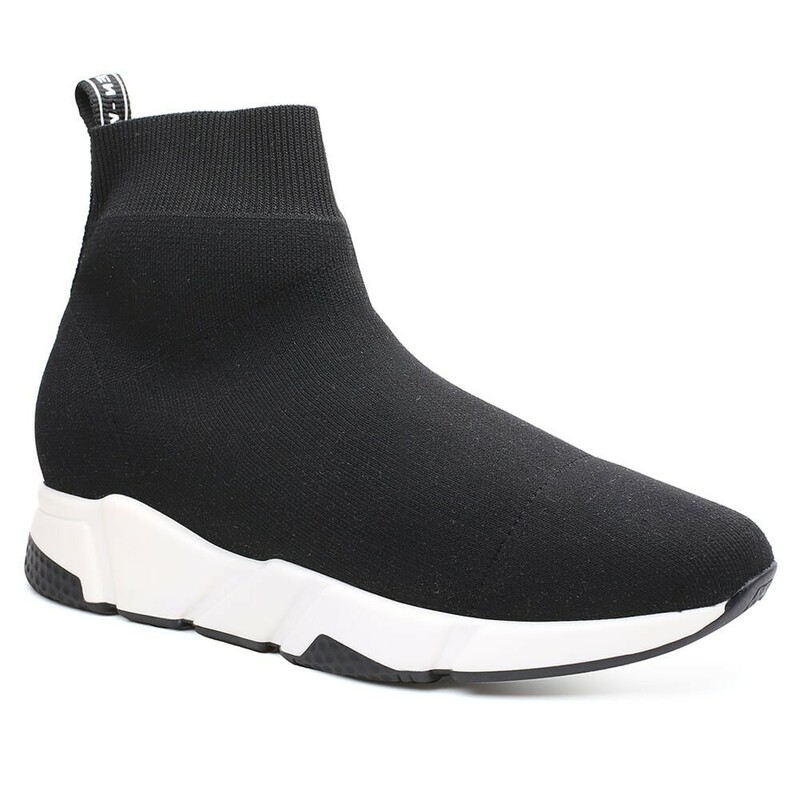 This black knit sneaker features a soft stretchable knitted fabric with soft white outsole as well as a soft padded insole. 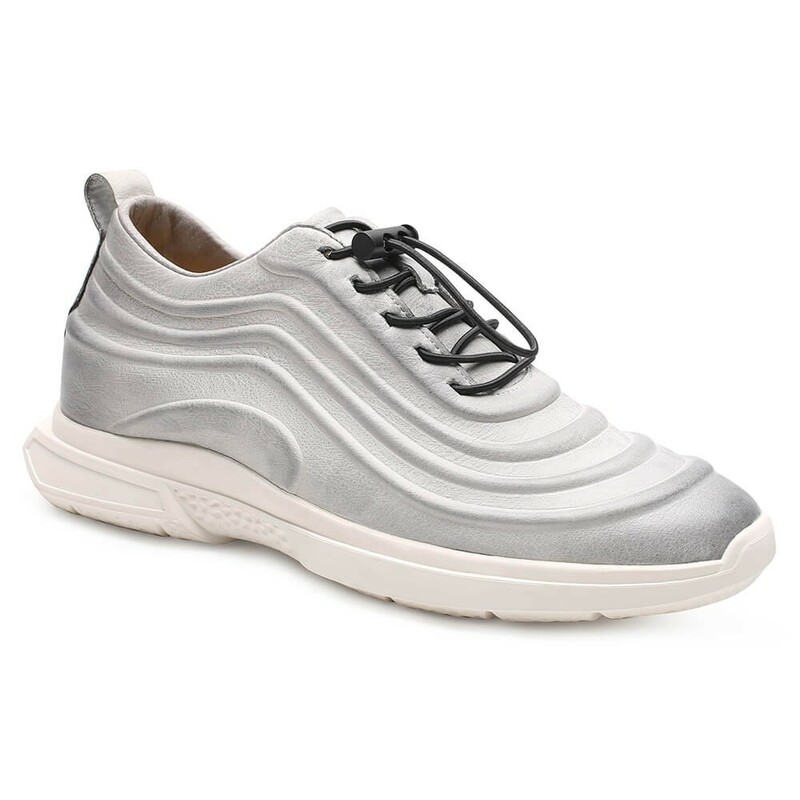 The sock-like upper has a ribbed elastic trimming that is a pure street style superstar right now. We’ve seen numerous Hollywood A-listers sporting this look ever since high-end brands made this a thing. It can also provide 2.36 inches in additional height, plus this design is also available in red! Did someone order the biggest trend in shoes right now? Chamaripa shoes have it for you! This type of shoe design is best for men who embrace skate culture in their life. Skate culture along with surf culture was the pioneers of street style and it hasn’t been elsewhere than the street for at least a decade or so now. Black chunky shoes are so in fashion right now that you can even pair it with a formal suit if you are feeling a bit like a daredevil. Fashion is growing and this shoes can help you grow another 2.36 inches. That’s hitting two birds with one stone! A shoe with astrology in mind? Don’t be confused with astrology since this design is a clear depiction of the orbit we all loved back in middle school. It’s somehow an homage to our childhood days where all the stars were still aligned and not lost with the responsibility of being a mature adult. This design also boosts your height up to 2.36 inches and it can make street style dream and credible one. Drinking milk – Milk is rich in magnesium and calcium. Drinking milk before bedtime will not only help you sleep better, an important factor for increasing height, it can also supply you with magnesium to support bone growth as you rest. Eating eggs – Eggs are packed with nutrients and most importantly protein. This helps supply your bones with the nutrients they need to grow. Exercise – It is the best possible way to help you grow taller and achieve your maximum height, naturally. Though height is determined by genetic factors it can be influenced to an extent by physical factors like diet and exercise. Proper exercise helps in toning and strengthening your muscles, releasing the growth hormones which are responsible for height gain.